Sagrada Família is a unique work for its high and decorated towers and its geometrical shape, a loved masterpiece by its visitors. 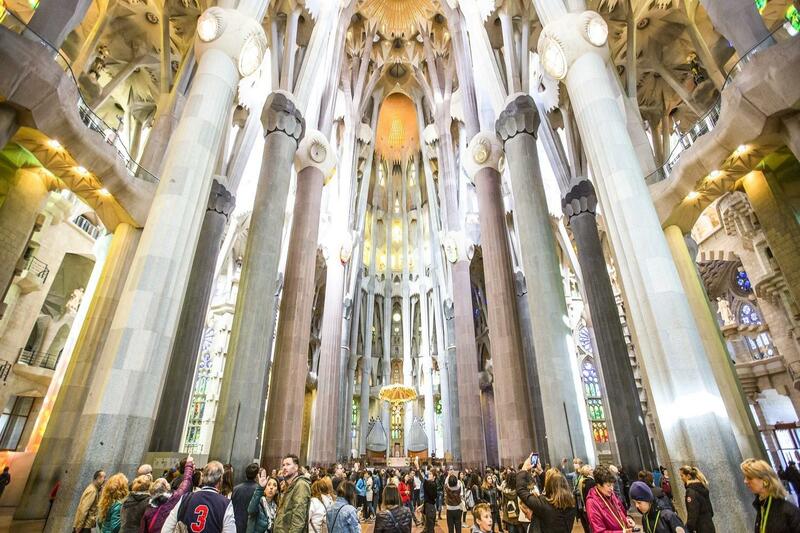 Sagrada Familia guided tour with admission ticket. 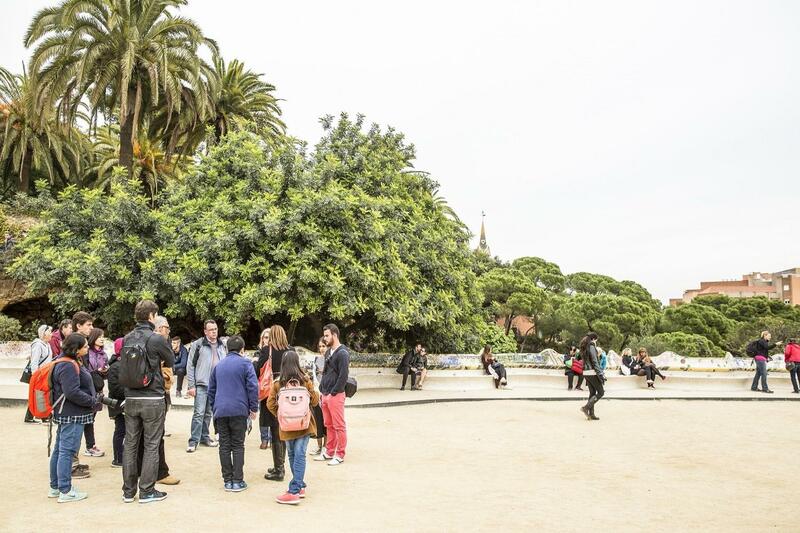 Walking Tour in Park Güell with admission ticket. Casa Batlló and Casa Milà "La Pedrera" admission tickets. This tour departs daily at 3:00 p.m. from 1st April 2019 to 31st October 2019; The presentation is at 2:45 p.m. 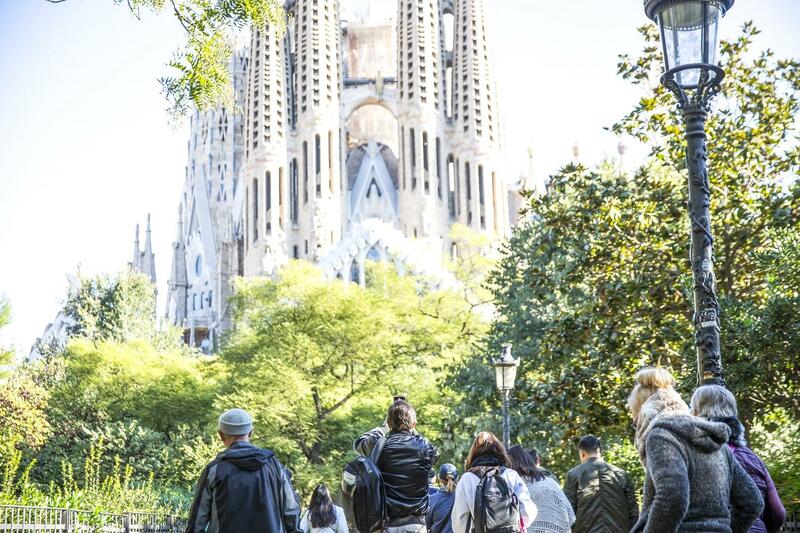 This tour departs daily, except on Wednesdays and Sundays, at 2:00 p.m. from 1st November 2019 to 31st March 2020. 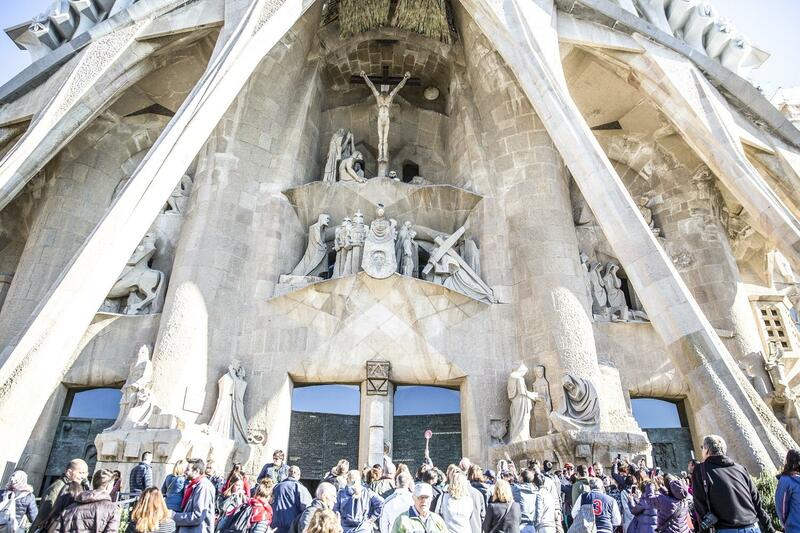 The presentation is at 1:45 p.m.
Sagrada Familia is a catholic church, visitors must dress appropriately: no tank tops, shorts or sandals as well as clothing oriented to the celebration of any kind. Please note that this tour includes walking tours, the use of comfortable clothes and footwear is recommended. Radio guide system is offered during the tour for your convenience, in groups of more than 5 people. 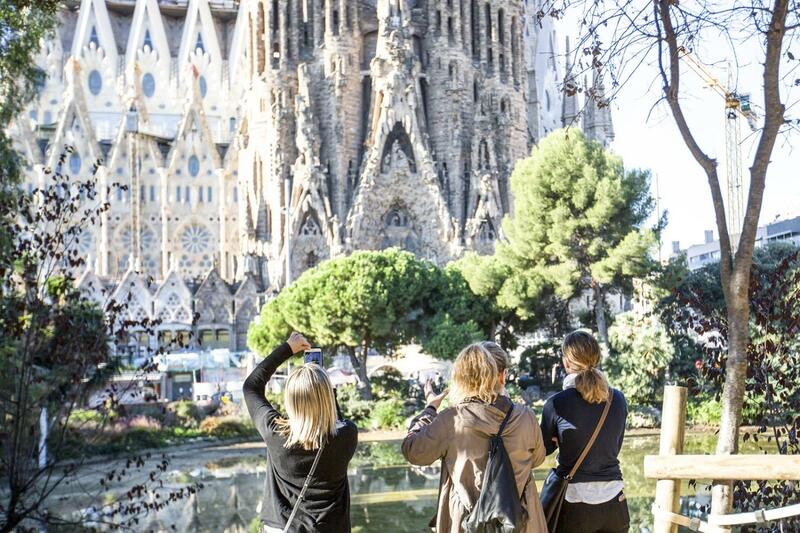 This tour starts from Julià Travel Gray Line Spain office at: Carrer Sardenya 311. This tour ends at Casa Batlló - Passeig de Gràcia, 43. 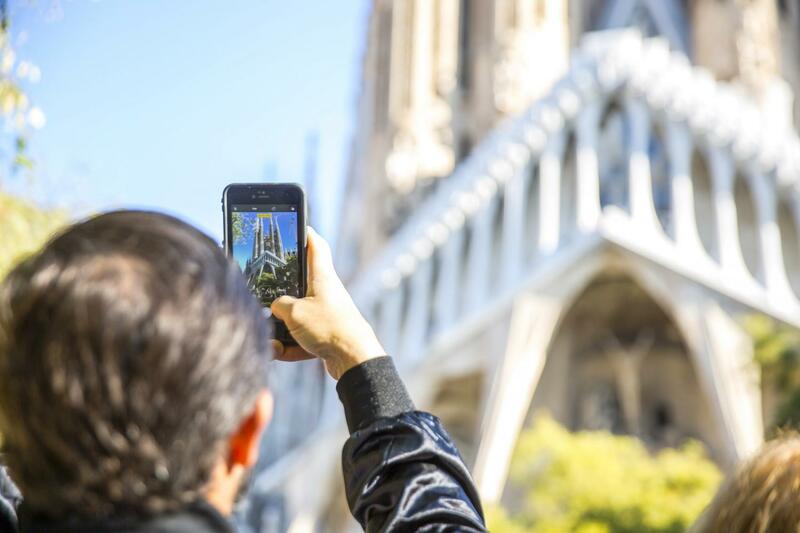 The first part of the visit consists in a guided visit outside and inside the Basilica and Expiatory Temple of la Sagrada Familia, where we will discover its history and the symbolism hidden behind its ornamentation. 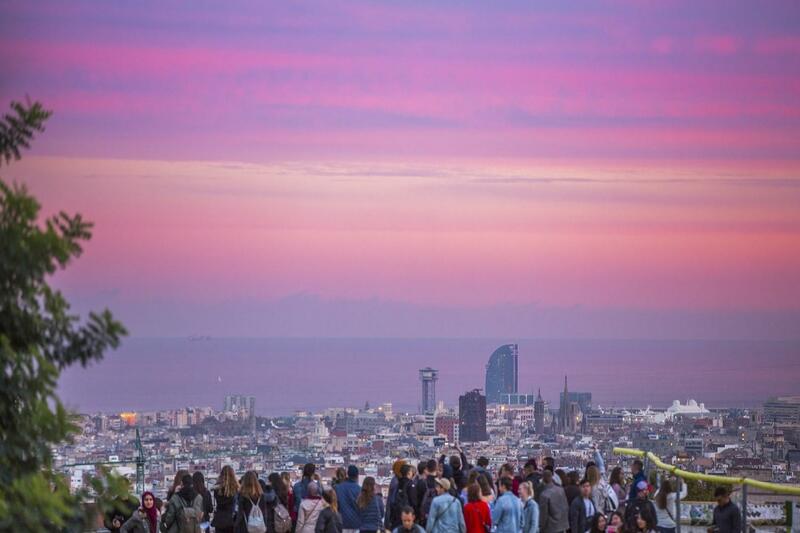 Back to the bus, we will access to the upper part of Barcelona, where Park Güell is located with an incredible panoramic views of the city. 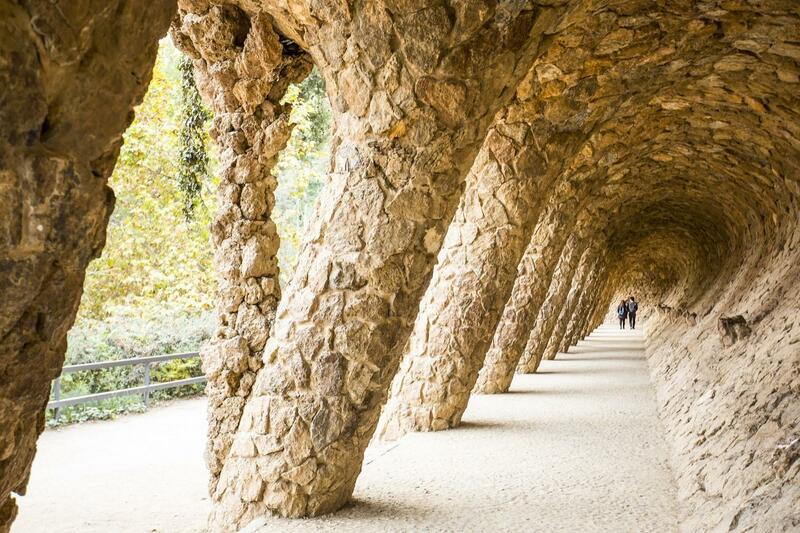 The Park is one of the most emblematic works of Gaudí because he displayed all his creative talent with a naturalistic and organic style. The park has been declared World Heritage Site by the UNESCO. 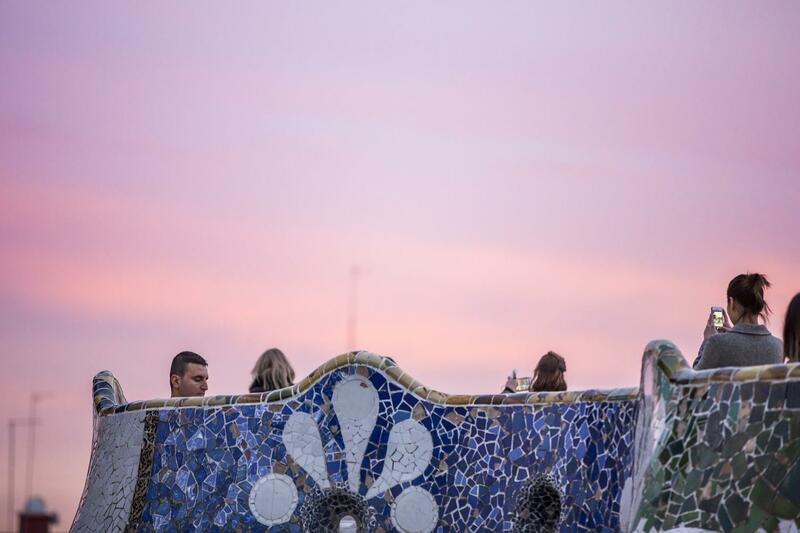 We will finish de tour with a nice walk through one of the most important streets in Barcelona, Passeig de Gràcia, where apart from prestigious brand shops we can find some buildings in modernist style, among them Casa Milà “La Pedrera” and Casa Batlló. 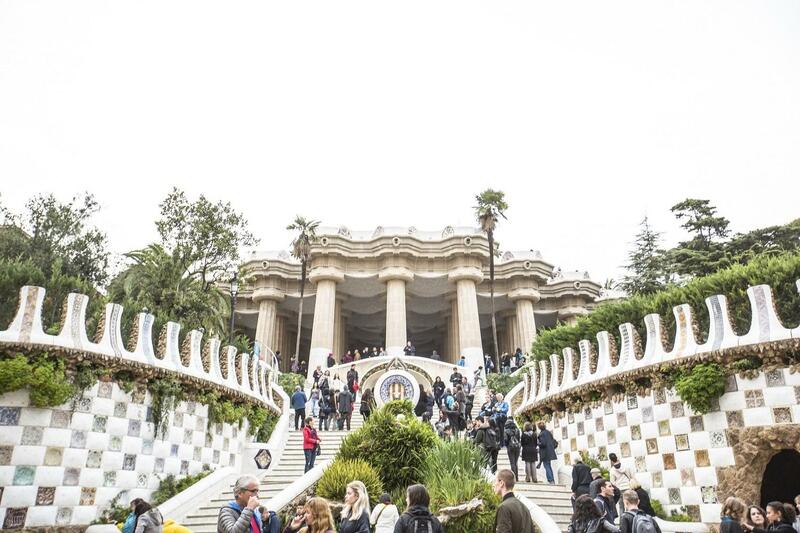 The tour will end up in front la Casa Batlló, only ten minutes walking distance from Catalunya Square.